Deal of the Week - Perth Solar Warehouse | Save More (updated 2019). 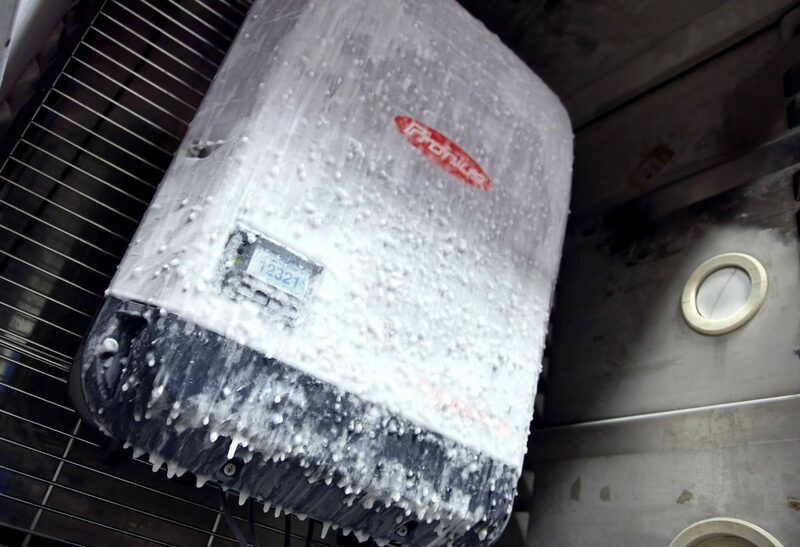 Fronius inverters have a great reputation in Australia and for very good reason. 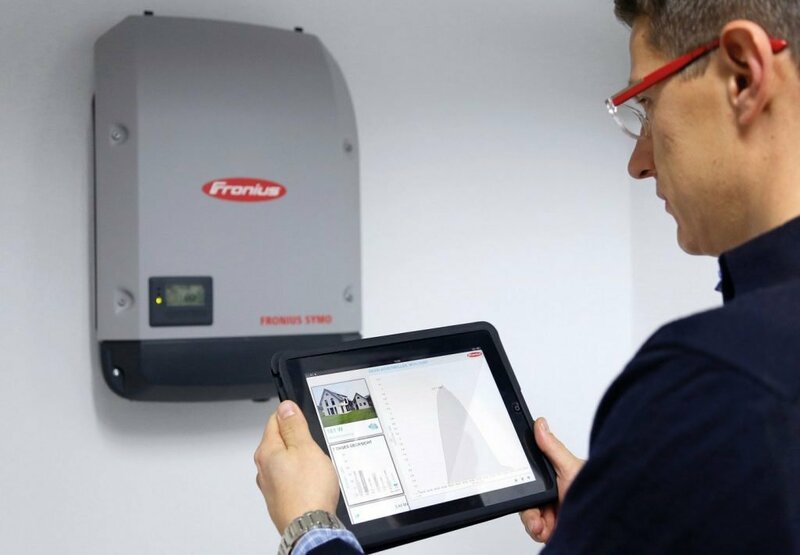 For the best part of the last decade solar systems infused with Fronius solar inverter technology have proven to surpass the expectations of many with exceptional reliability in our very testing conditions. If your looking for a proven performer then this latest Deal of the Week is for you! Autumn 2019 catalogue out now! Fully installed 3kW – 6kW prices. There’s always more than one Deal of the Week. A must view before buying solar. Fronius in the last decade have an almost untarnished record of building excellent solar inverter technologies. So why wouldn’t you consider the PSW Save More Fronius Solar Systems Perth WA range? If price may have been your answer, the great news is you are about to discover the Fronius solar systems Perth WA customers love are now more affordable than ever. Now the next step. How to get the most out of you Fronius inverter? As in, what will be the best solar panel to accompany such an excellent inverter range? This will ultimately depend preferences and what is important to you. The great news is the PSW Save More Fronius Solar Systems Perth WA range within the latest catalogue has all the panel alternatives, prices, warranties and product comparisons you need to see before buying your Fronius infused solar energy system. Fronius solar inverter with your ideal panel option. 3kW to 6kW+ system options. Your choice of panel options: LG, QCells, REC, Trina, Risen and more. Fronius Primo or Symo solar inverter technology. I lost count of how many different system variations we could do to of the above Deal of the Week. In a nutshell, get in contact via the above link and you’ll be guaranteed the best price for your specific installation. It’s that simple. Many more options and product variations available. These are online only offers by Perth Solar Warehouse. 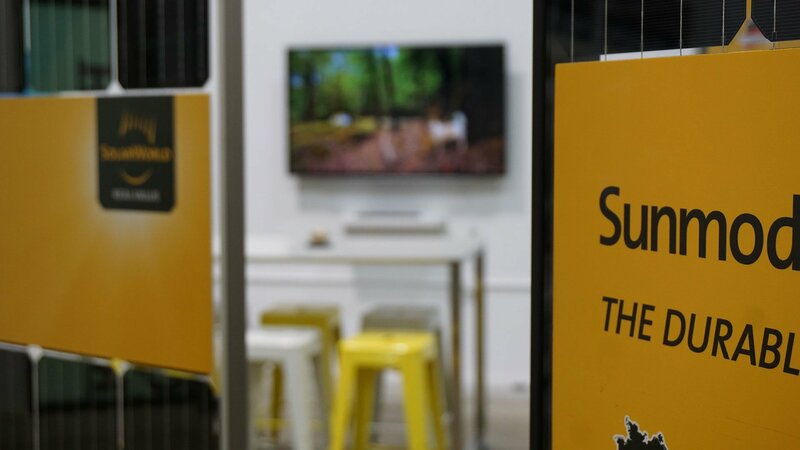 Listed prices apply to single-phase, single-roof (solar array positioning), single-level homes, unless specified otherwise, in the Perth Solar Warehouse installation zone-1 (including Yanchep to Bunbury). Installation variables may apply. Securing your price for this or any other Deal of the Week is easy. Simply complete your installation particulars on the forms from this page. The above deal of the week offers expire on the 30th April 2019 and are available for installation until the 31st May 2019 only. * Payment plan eligibility criteria applies. Payment plan prices listed are indicative only and an example on a 60-month green loan with Community First Credit Union at an interest rate of 6.12% p/a and may vary depending on your preferred product selection. Reduced term Interest-free payment plans are available on alternative packages and are subject to recommended retail price of the package. For more information, full terms, conditions and options please get you copy of the latest catalogue or call 08 6355 6717. Past PSW Deal of the Week Offers (2019). If you’re lucky, some may still be available or even recently updated. Check them out!